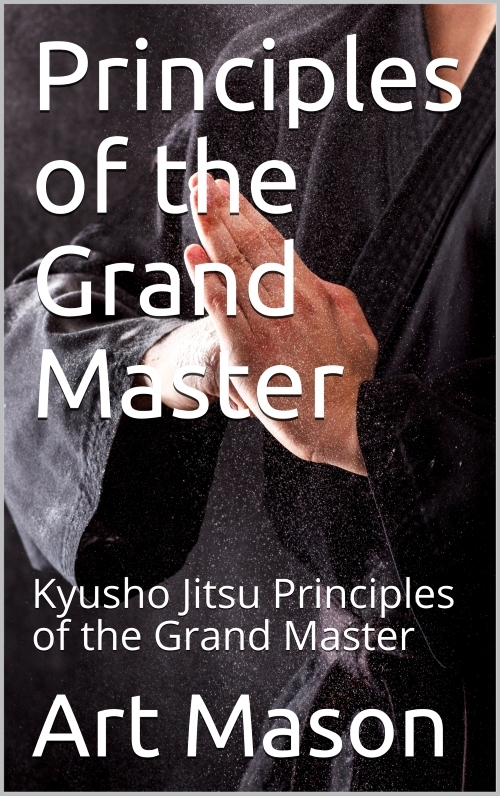 Would you like to KNOW The Kyusho Principles of the Grand Master? Have you ever wondered what makes these men and women so AMAZING? If you answer YES, then this is perhaps the Most Important message you will read all YEAR! If you are reading this message, then I know you want to know. After 15 years of intense study of the art and science of pressure point study called Kyusho Jitsu I have refined this information into a formula that is easily teachable to the student who just cannot get enough! This eBook is not for everyone. It goes in depth with more information, more details on how to make pressure points work in almost every occasion and on everyone you encounter! In this book I will be talking about what are essentially the 5 FINAL Principles, but these are also divided into sub-principle which will all be included! Is open minded and ready to learn! Anyone who has not done the basics! This eBook is NOT for the NOVICE!! Everything about how these points work in application will be explained in DETAIL!